If we’re talkin’ peat and strength, Bruichladdich is the Michael Jordan of the Whisky game. The distillery really knows how to get the most out of its Islay expressions—it’s got jaw-dropping moves that know how to leave a crowd breathless. This great malt from 1986 was specially selected for a 2008 Whisky Festival in Munich by head distiller Jim McEwan. 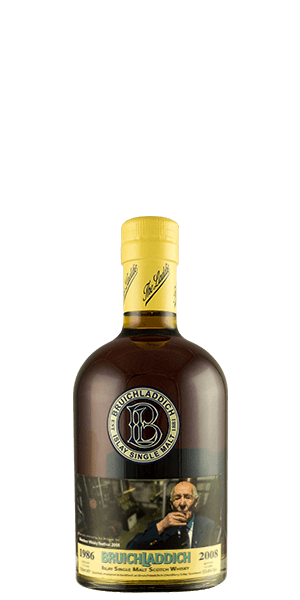 You seriously can’t go wrong with Bruichladdich… ever. What does Bruichladdich 1986 Special Bottling taste like? The Flavor Spiral™ shows the most common flavors that you'll taste in Bruichladdich 1986 Special Bottling and gives you a chance to have a taste of it before actually tasting it.